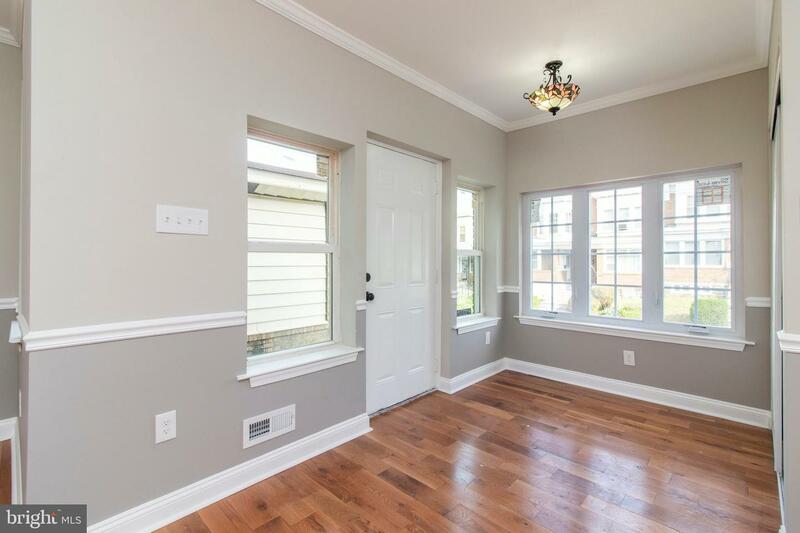 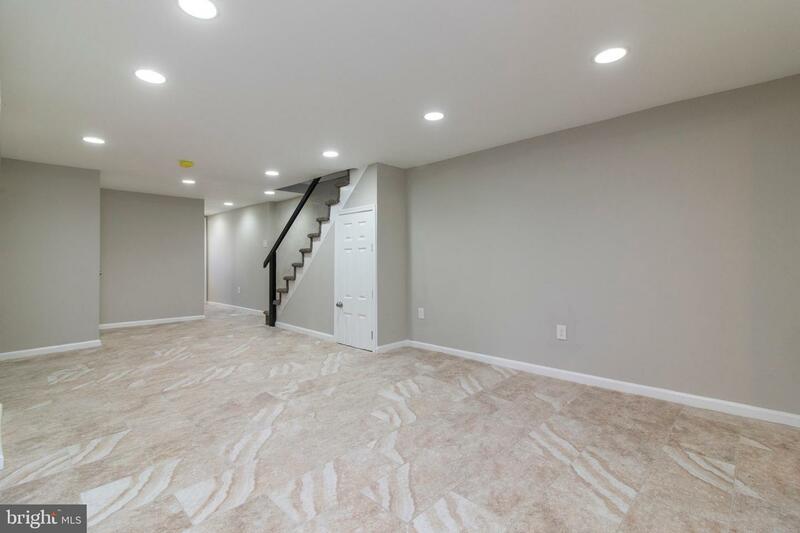 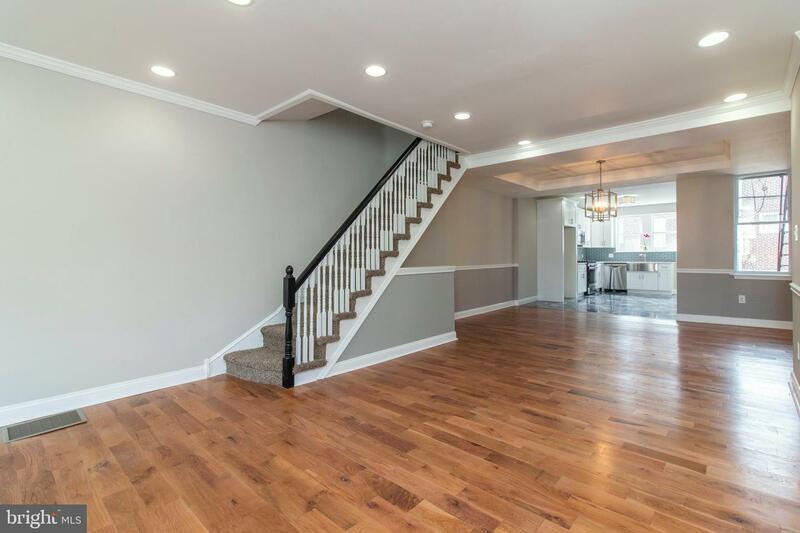 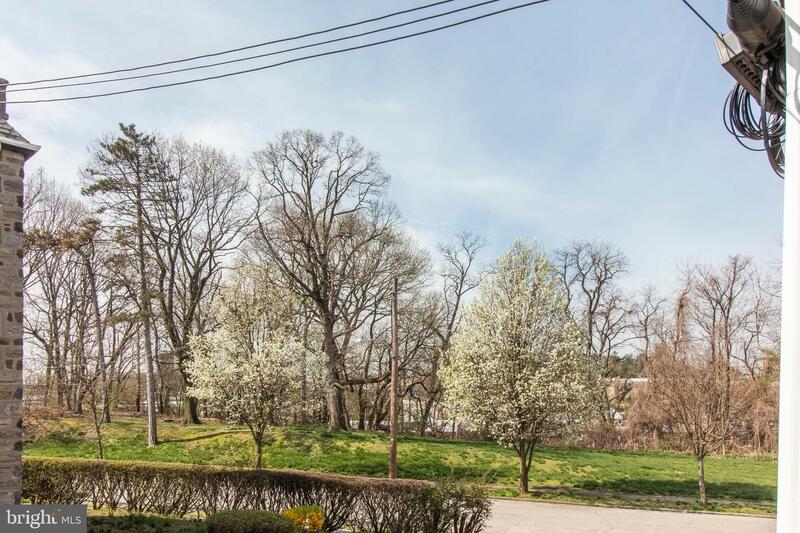 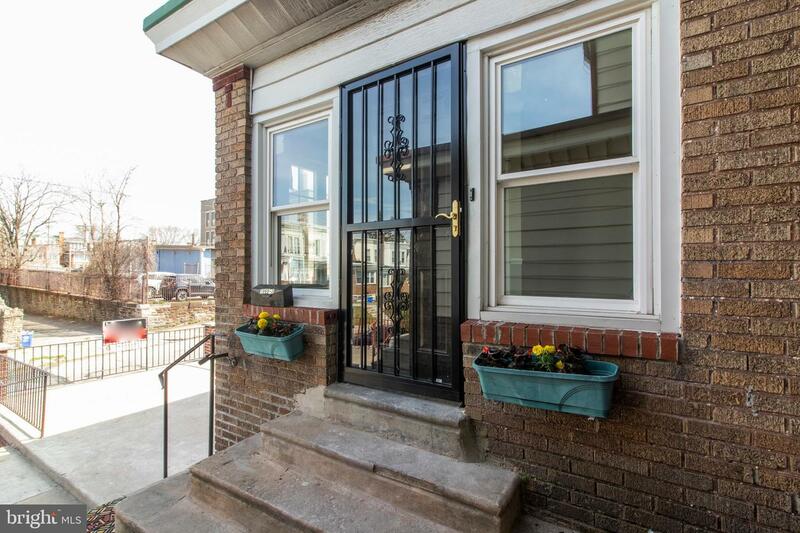 Check out this spectacular renovation on a quiet street in Fern Rock! 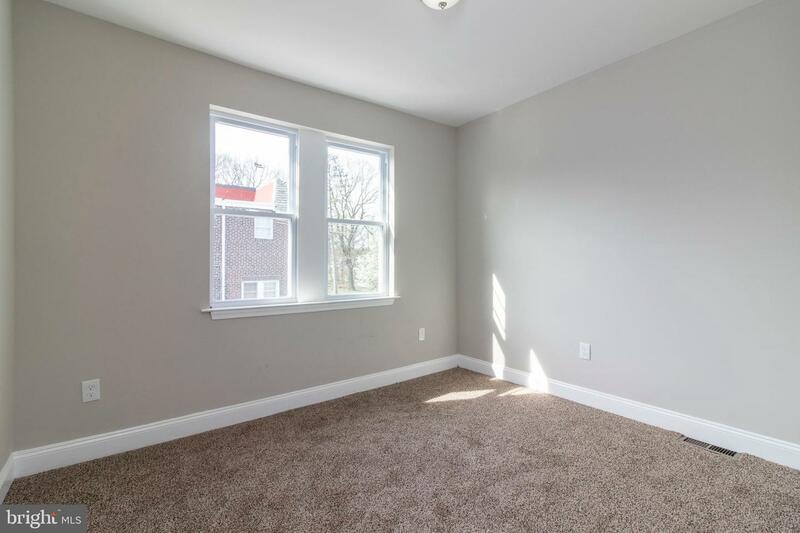 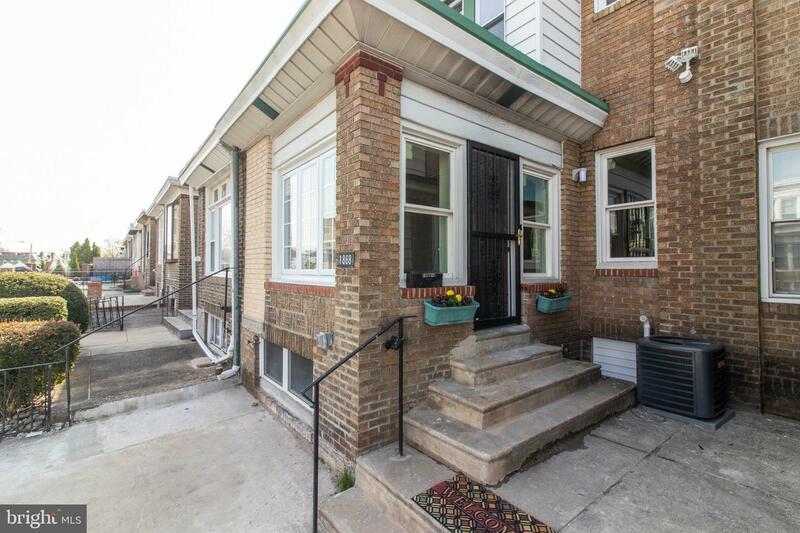 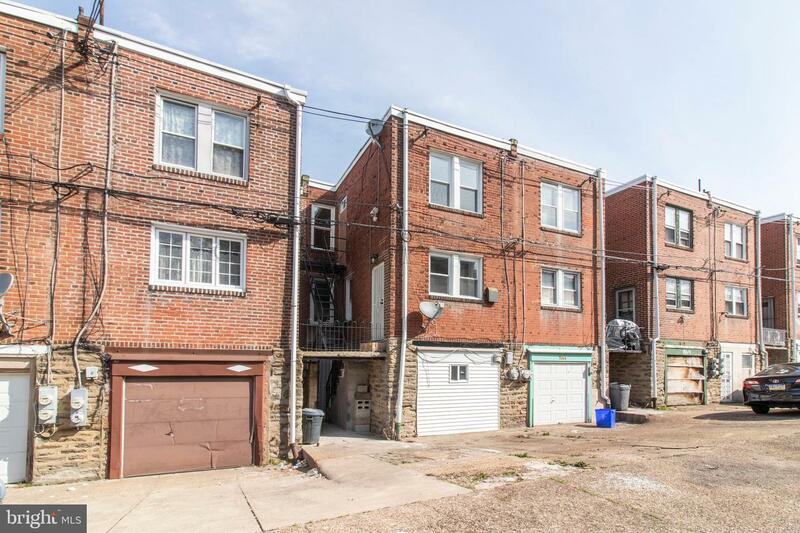 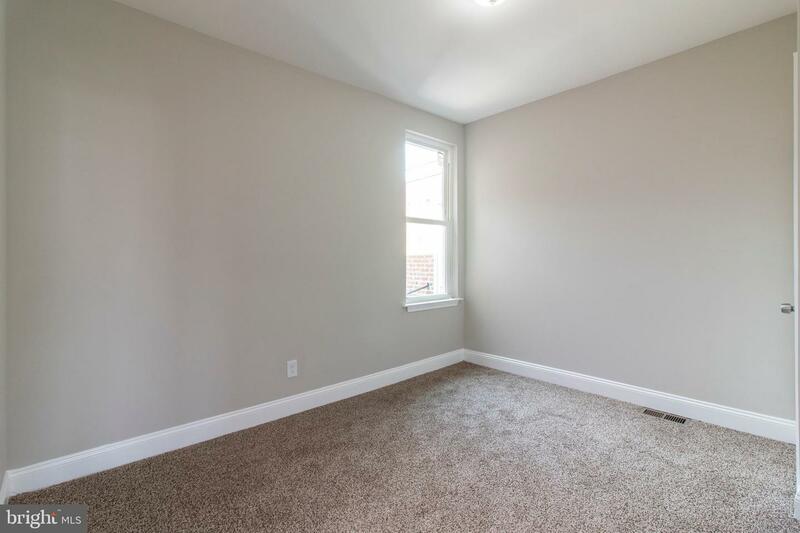 This Row home with 4 bedrooms and 3 full baths contains a brand new HVAC central air system , a open- layout living and dinning area with gleaming hardwood floors. 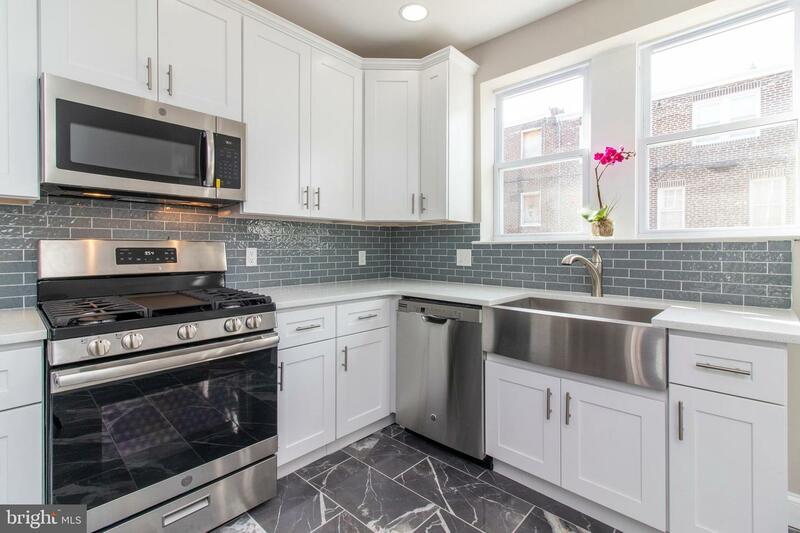 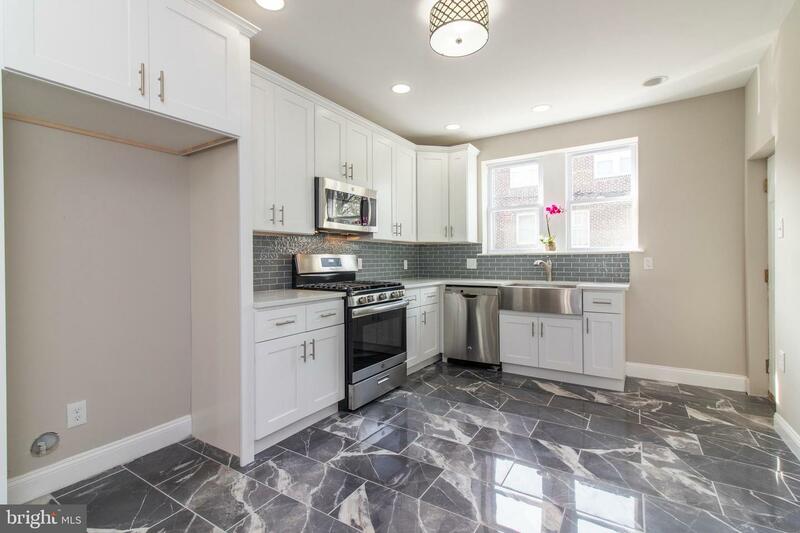 As you enter into this immaculate kitchen designed beautifully with brand new cabinets, marble tiles, sleek backsplash,and stainless steel appliances (range, dishwasher, stove, microwave). 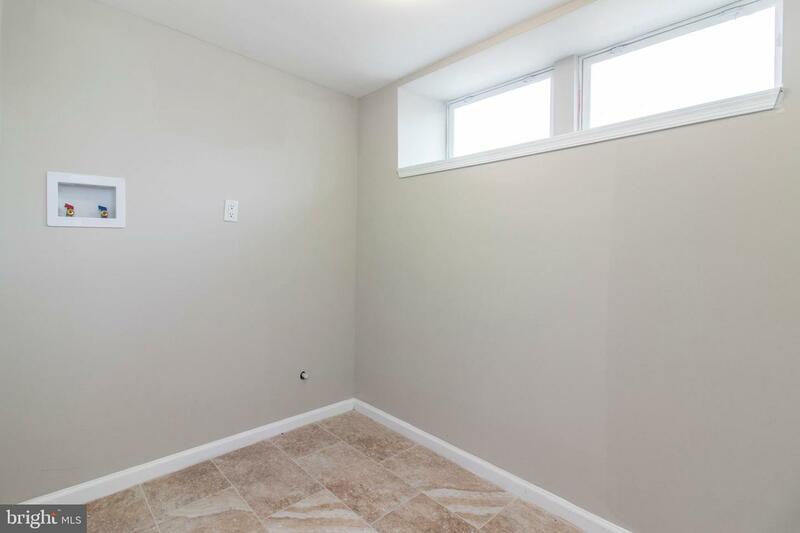 Recessed lighting through out. 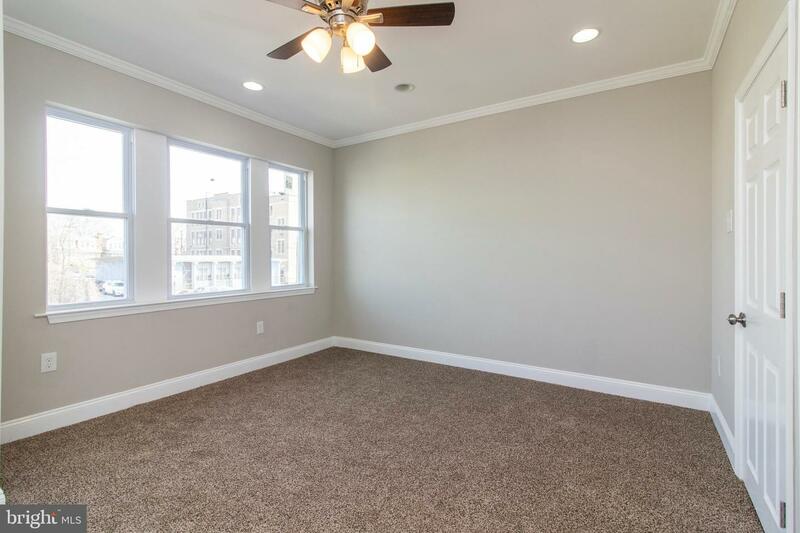 The upstairs offers 3 bedrooms with new carpet and plenty of closet space and a hall bath. 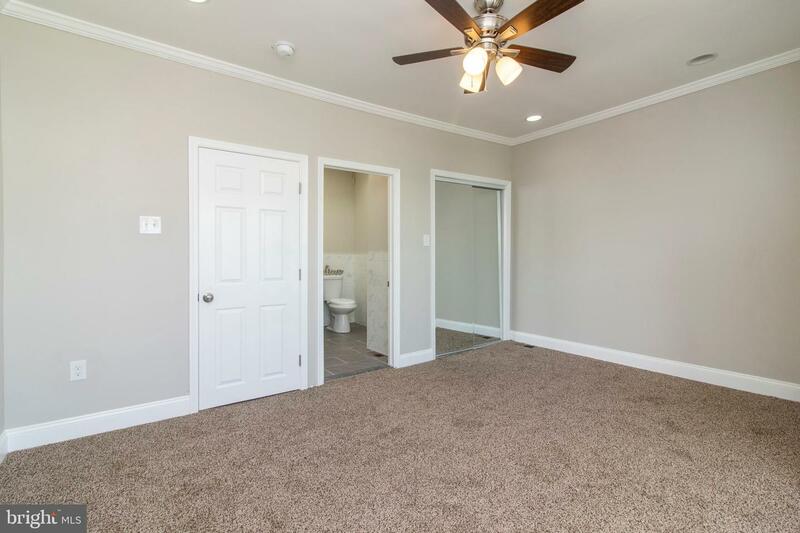 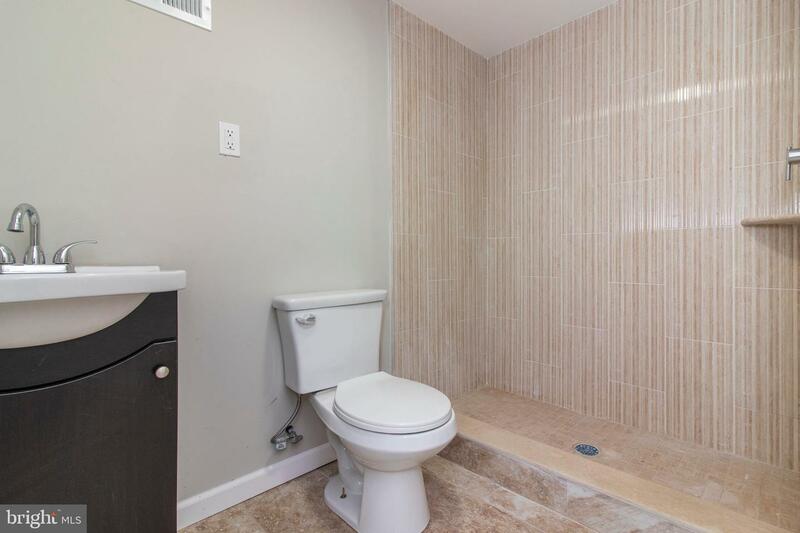 The master suite has its own luxurious bathroom. 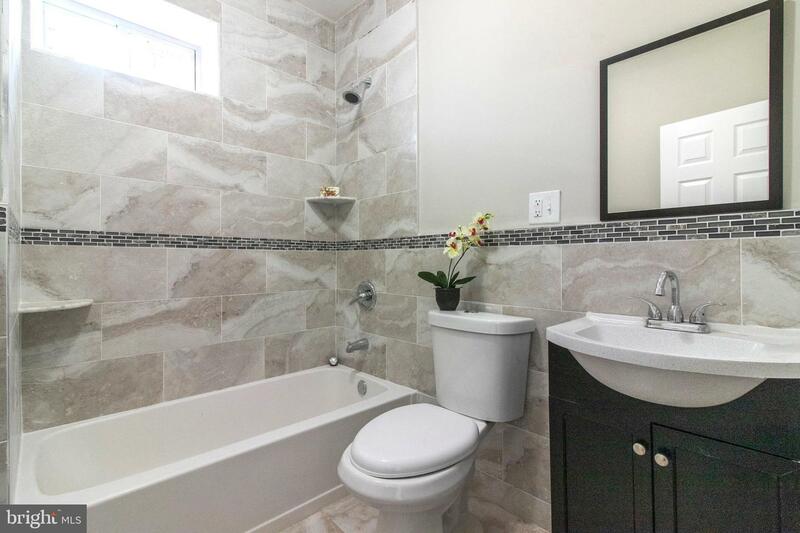 Everything from the tiles to the tub to vanities are brand new in all bathrooms. 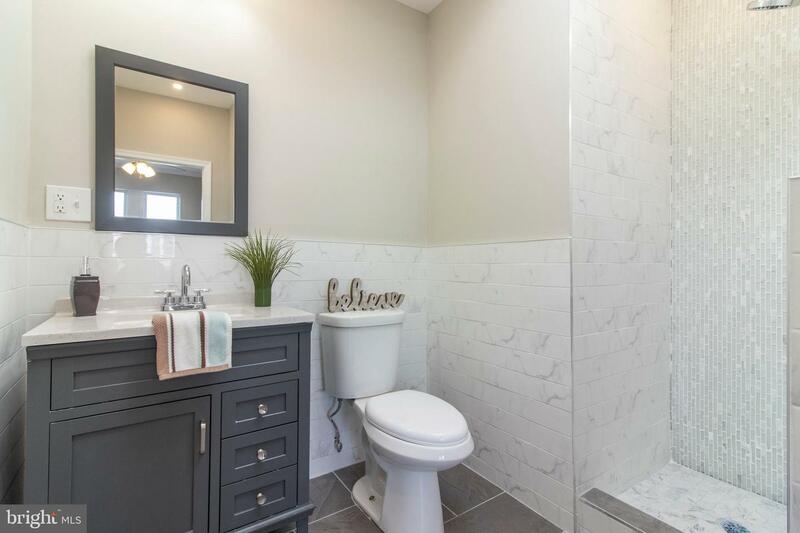 Additional features include driveway with personal parking , large finished basement with a addictional Bedroom and bath. 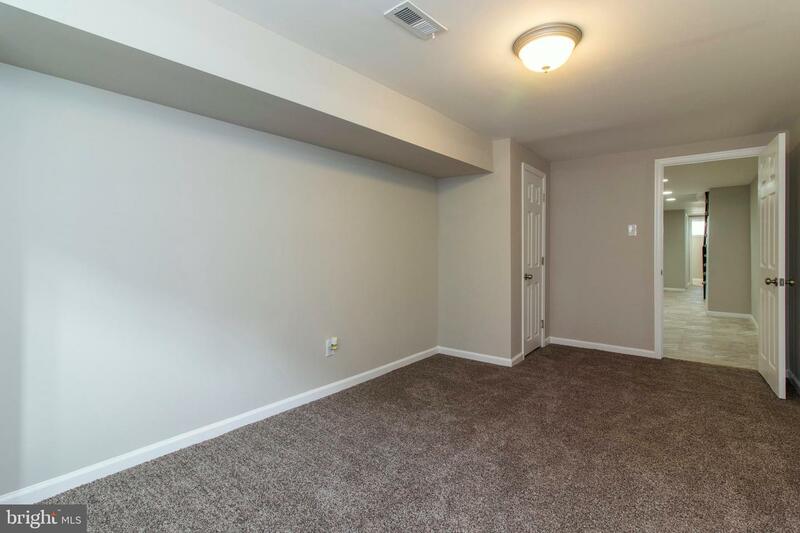 Washer and dryer hook up. 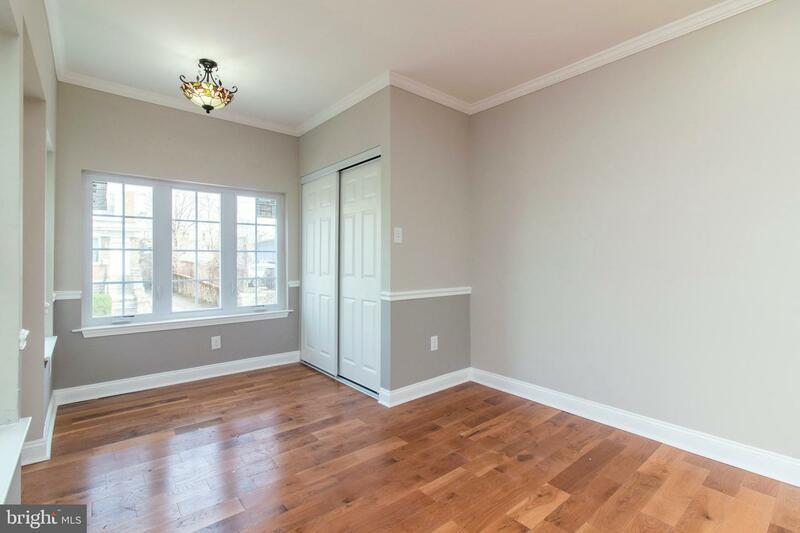 Close to schools, shopping, and public transportation, this home is truly luxury within reach!